San Francisco Personal Injury Lawyer and Brain Injury Lawyer San Jose at Ginny Walia law and attorney offices help you in brain injury and personal injury in Bay Area, California, San Jose, Sacramento and in San Francisco. The personal injury attorneys at the Ginny Walia Law Offices are experienced in personal injury actions. 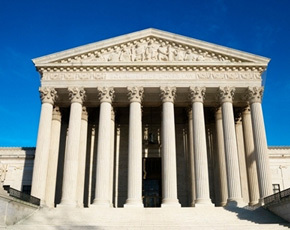 A California intentional tort refers to personal injury where the victim is harmed due to the actions (or in-actions in some instances) of a third party. 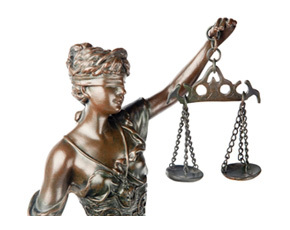 There are several types of tort actions in California that may give rise to recovery. The most common torts are battery, sexual battery, and assault. California wrongful death attorneys at Ginny Walia Law Offices handle all varieties of personal injury lawsuits. 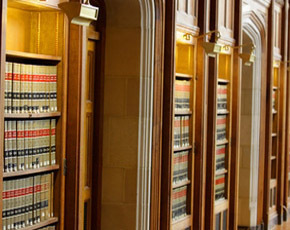 When someone dies or is killed because of another party’s negligence, the descendants of the victim are entitled to compensation because of the conduct. A wrongful death lawsuit may be filed as a way to compensate victims that have been damaged as well as an incentive to act in a careful manner. The California wrongful death lawyers at our Law Offices understand how to build your case and will work toward the maximum recovery. There are several types of injuries. The most common types of injuries are catastrophic injuries, brain injuries, spinal cord injuries and soft tissue injuries. The above injuries can be the result of many causes. The most common ways that people suffer from an injury is from a car accident, a defective product, construction accidents, slip and fall, dog bites, or even the intentional or negligent acts of a third party. It is important that the injured party contact a law firm with the experience and intellect to fight your injury accident case for the maximum recovery. California Products Liability Attorneys at the Ginny Walia law offices handle all types of products liability cases. Products liability refers to issues that arise when a consumer purchases a product that is not safe for a number of reasons. Common issues with products liability are when automobile seat belts fail to operate, when air bags do not deploy as anticipated, when car roofs crush occupants, when gas tanks catch on fire, when a chair fails to hold a person, or even when power tools fail. The list of potential product liability defects are endless and your case can be analyzed by our products liability attorneys. Ms. Walia has been featured on the various national and local news channels as an expert legal analyst including “Fox News Live,” “The O’Reilly Factor,” “Studio B,” “Closing Arguments with Nancy Grace”. We handle all types of accident injuries and claims including cars, motorcycle, bicycle, truck, bus and pedestrian accidents. It refers to the liability of certain persons for injuries & damages to others arising from the negligence of a real property possession . 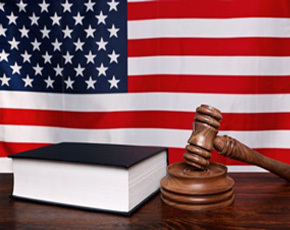 Our Law Firm work for individuals who have been injured from what is believed to be an unsafe or dangerous product. If your family member has been killed due to the negligence or recklessness of another person, Ginny Walia is here to help. A tort is a harmful act or failure to act where there was a duty to act that causes injury to someone or damage to their property. "You need a PI Lawyer, She is the one. I would not mention the scenario why I consulted her..."
"we didn’t regret even for one instance thinking what if…we had hired somebody else..."
"Ginny handled my pi case. Very happy that i choose her... "
"Ginny is highly knowledgeable, committed and meticulous. She was very professional and explained the process very well..."
"I would recommend Ginny any day..". © 2011 San Francisco Car accident Lawyers | Personal Injury Lawyer California | Brain Injury Lawyer San Jose . All Rights Reserved.